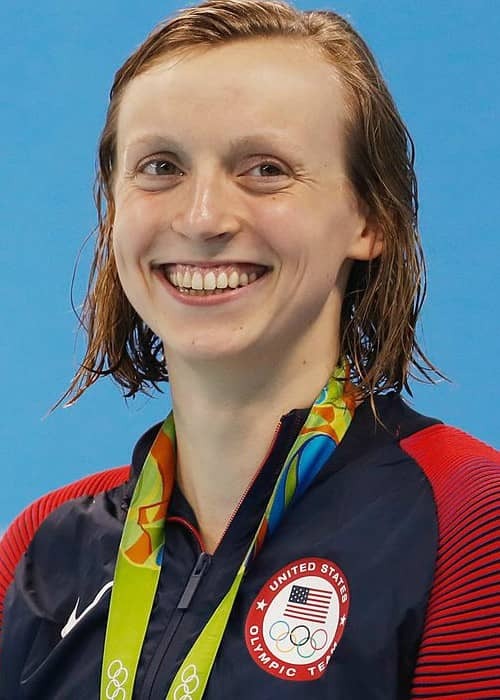 Katie Ledecky is an American swimmer known for her successful swimming career. 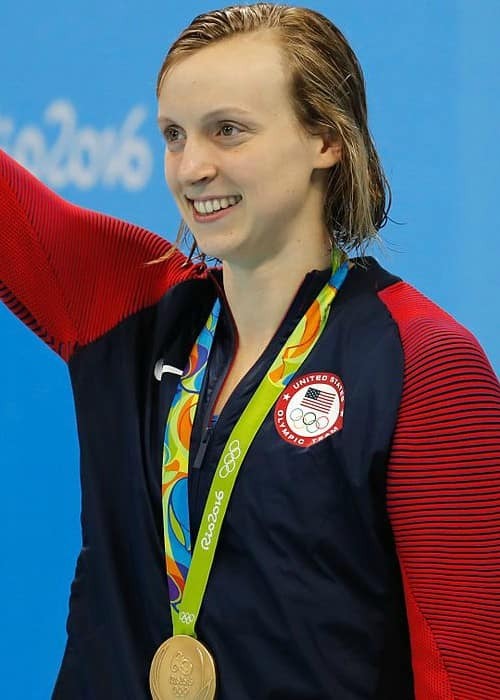 She has received various awards during her career like the FINA Swimmer of the Year Award in 2013, Associated Press Female Athlete of the Year Award in 2017, and USA Swimming Athlete of the Year Award (2013-2016). She has a huge social media fan base with more than 400k followers on Instagram, more than 200k followers on Twitter, and more than 200k followers on Facebook. Katie completed her schooling at Little Flower School and then went on to pursue her graduation in 2015 from Stone Ridge School of the Sacred Heart. She later got accepted into the Stanford University. Katie has largely remained silent about her personal life while interacting with the media, which makes it difficult for us to ascertain anything about her dating history and love life. Katie has Czechoslovakian, Irish, and Jewish ancestry. She appeared in a TV commercial for Pool Safely in 2016. Being an internationally-ranked competitive female swimmer who has won a number of Olympic gold medals and world championships. Katie has not made any theatrical film appearances yet. Katie made her television show debut as herself on Fox News Sunday in 2014. Katie begins her day early and starts her work out by 5 a.m. She initially trained with Yuri Suguiyama and was later mentored by Bruce Gemmell. She usually does 5 different styles of swim sets and is very focused. Katie trains at Bethesda Health Club and Georgetown Prep. Katie follows a protein and carbohydrate-filled diet and consumes about 3500 calories in a day. She is a philanthropist and works with charities like Catholic Charities, Shepherd’s Table, Bikes for the World, and Wounded Warriors. Her mother was also a swimmer and swam for the University of New Mexico. She admits to having a very messy room. Katie learned to play the piano when she was a child. She enjoys playing scrabble and chess with her older brother. When she was in the 4th grade, she broke her arm during a basketball game. 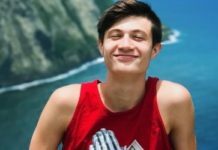 She finds her brother to be her biggest influencer in swimming. Follow Katie on Instagram, Twitter, and Facebook.